We have all fallen in love with a music video you just want to show to your friends and watch all the time, and help, by doing that, the musicians who created it publicize their music. There are also times when you are on a long plane trip with no internet access and would love to watch some of your favorite music videos to help time go by. Even though we are getting online more and more often, there are just certain times when that is not an option, or when you’d like not to have to go to a website to search for those videos. So what do you do when you want to download free music videos you love so you can watch them later? Or what about when you want to create your own archive of the music you love to watch whenever you want? Fortunately there are a few ways to find free music video downloads. Real Player has been one of the most popular media players in the market for quite some time now. Their most recent versions have an amazing variety of features that make storing, editing and sharing videos incredibly simple. Install Real Player and restart your browser. The first thing you’ll notice is that when you mouse over a video from YouTube, or most other players and websites, you will now see a little pop text that says “Download This Video“. 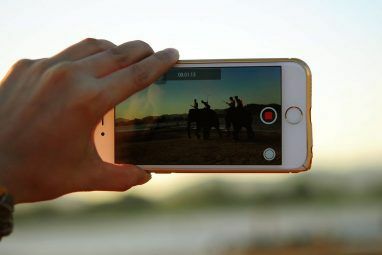 It will not only save the video to your computer for later viewing, but will also allow you to trim your videos and convert video and audio to Blackberry, Android, iPod, iPhone and game systems formats. It also allows you to share it with your friends on Facebook, MySpace, YouTube and Twitter with one click. Zamzar is a great site that allows you to convert files from most video and audio formats into different formats. But how can it help you save music videos to watch later? Zamzar also has this great feature, which allows you to convert a video from any URL and download it. Simply pick the YouTube video or a video from any other site you like, copy the URL of the page and once on “Step 1” of Zamzar, select URL (sometimes a pop up ad appears when you click that. Just close that page). Paste the URL, select what format you want to download it as, add your email and Zamzar will convert the files and email it to you within a few minutes. Follow the link and download it to your computer. You have 24 hours to retrieve and download the file. 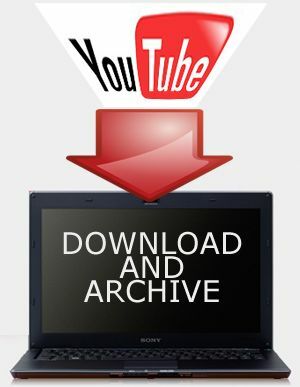 Another very helpful site that allows you to convert the free music videos you find online into downloadable files. 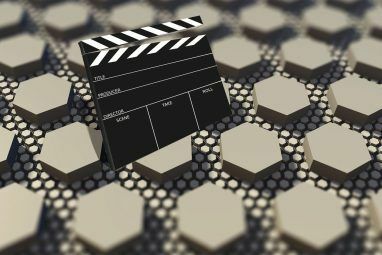 Savevid will take your URLs and create downloadable files in .flv, mp4 and HD formats almost instantly. Very similar to Zamzar and Movavi, but it allows you to add as many as 5 URLs at a time. Movavi offers paid and free versions though, and the free version can take as much as several hours for the conversion to complete. But they will email you and let you know when it’s ready. Firefox has a large number of video downloaders. One I recommend is Video Downloadhelper. It works with a large number of sites and can also be used to download audio and images. It creates a little icon on your browser bar that starts moving when you visit a site. All you have to do then is click on it and select what format you’d like to download. Want to download music videos to save on your Android phone? Download a great browser app called “Dolphin“. 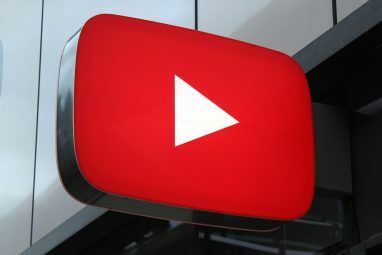 It allows you to save YouTube videos on your phone to view offline. So saving and archiving your music videos can be quite a pleasurable experience. What tools do you use for your collection? What is your experience with the tools above? Write a comment below and let us know. ?????? ???? ???? ?? ?????? ? ???????? ???? ?????? ???? My long-time favorite app for downloading and converting videos on the fly is xVideoServiceThief. Are there any browser plugins to do this with Google Chrome? Yes, there's a Video Downloader plugin for Chrome but I'm not sure how stable it is. You can search for it on the 'Chome Extensions' site. Have seen some hacks to existing plugins, but nothing specifically for Chrome. It's my browser of preference too, but I usually just use the real player. The first picture on the article is from real on Chrome. I also love the Real Player integration. Vixy hasn't always worked for me. Have you had good luck with it consistently? Maybe I should give it another try. I typically use Vixy, Keepvid and Zamzar for most of my conversion needs. I think the Firefox browser add-on is the most useful of all due to its integrated nature. I use Vixy occasionally (very occasionally) but I think I'll be using this new browser integration option of Firefox more often now. I also use Orbit Downloader.